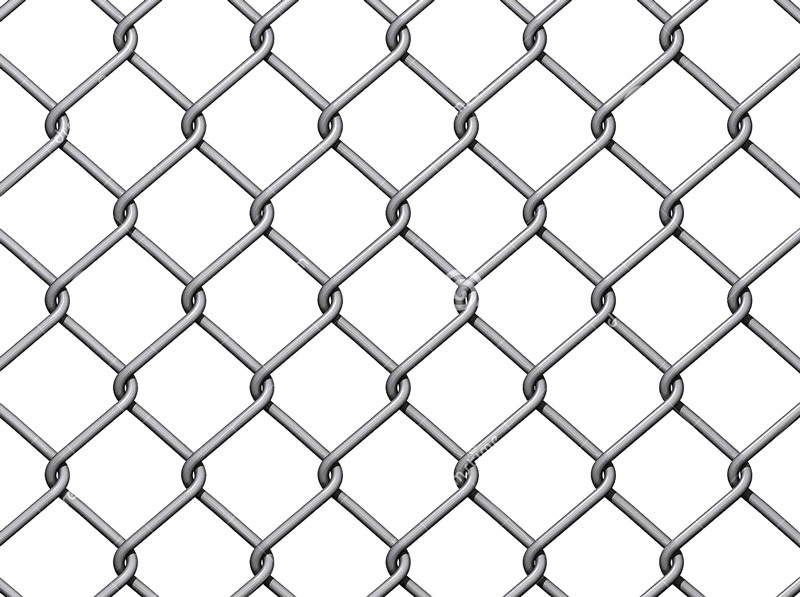 Application process of chain link fence: Steel high quality low carbon steel wire rod, then make into the thickness low carbon steel wire with the drawing machine. Surface treatment: Make the low carton steel wire into, electric galvanized wire, hot-dipped galvanized wire and painted wire. Weaving: Using the development machinery to make surface treatment finished low carbon steel wire into per-forming form, then linking them together. 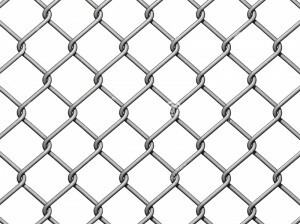 The edge of the link chain fence: It is divided into two types. One type is a twisted one. Using special tools to make the edge hemming. 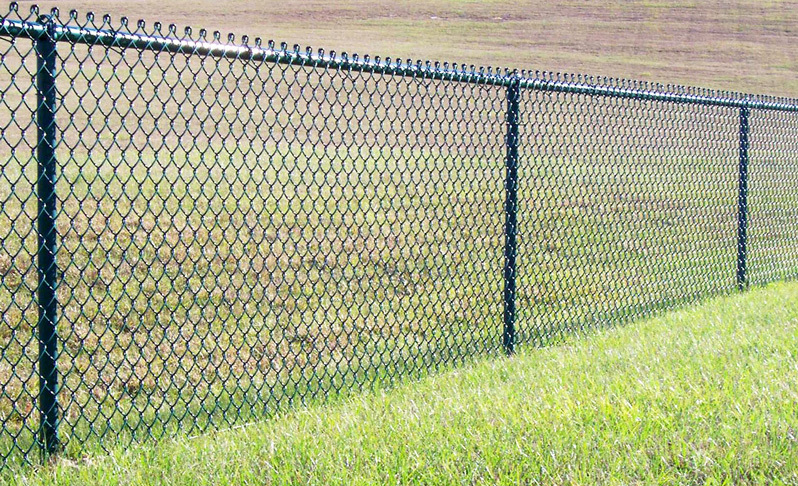 Material and specifications can be made as customers’ requirements.